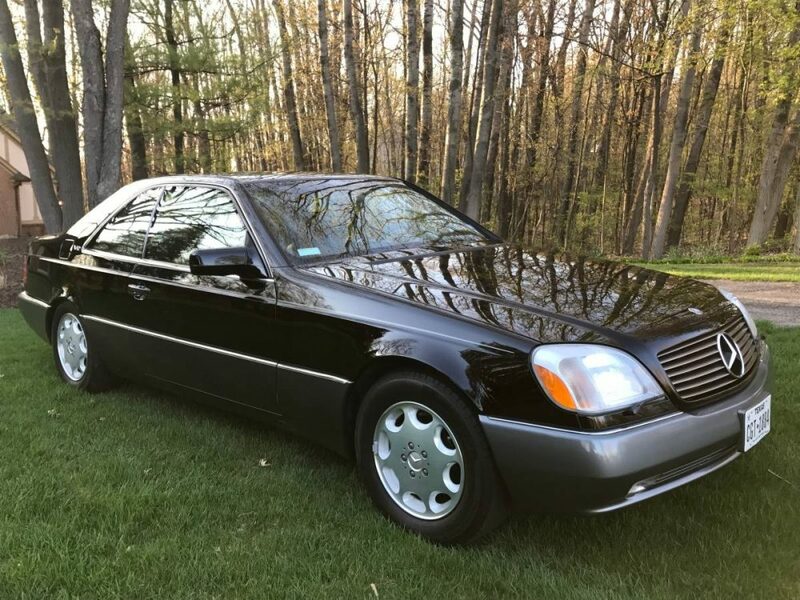 The Mercedes-Benz W140 Coupe, or C140, is one of those cars that you might have forgotten about until you see one in the wild or stumble across one for sale. There is good reason for that seeing that Mercedes made a little over 400,000 W140 sedans while only producing 26,000 coupes. You can see that is quite a difference in production numbers and now that the youngest W140 is almost 20 years-old, they are only are getting more rare. Today, I wanted to check out the rarest W140 ever produced, the CL420. 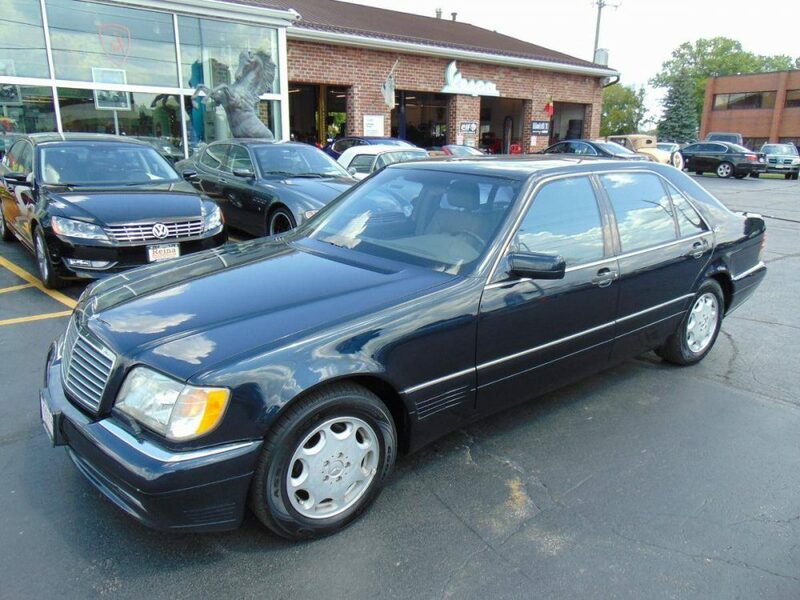 Just 2,500 CL420/S420 Coupes were produced from 1994 to 1998 and exactly zero ever made it to America. These Coupes used the 4.2 liter M119 V8 borrowed from the sedan and was the smallest engine choice available in the C140. 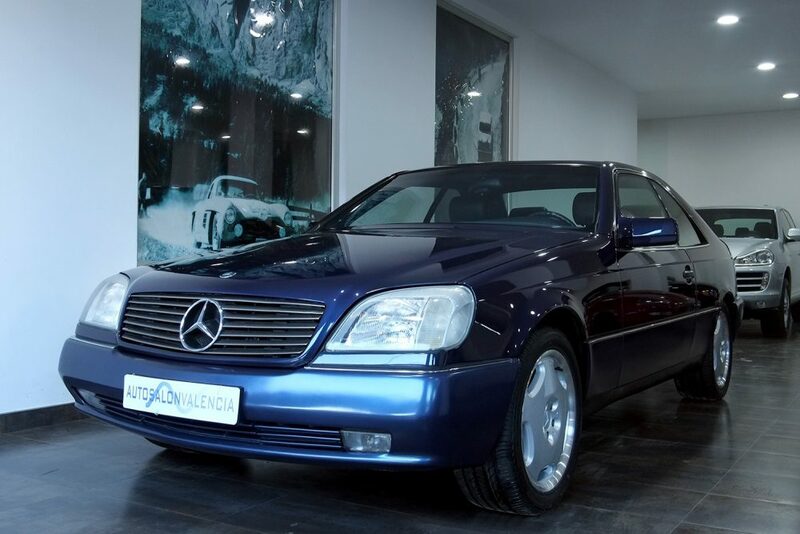 This 1996 up for sale in Spain is probably one of the most well-preserved CL420s out there despite its 112,000 miles. I just wish I could bring it to America. This is a Turquoise Green Metallic 1996 Porsche 911 Carrera Coupe, located in Florida, with Cashmere Beige interior and 50,324 miles on it. It also has the factory Aerokit. The paint code is 25D, which I mention because there are a few colors that went with some version of Turquoise during the ’90s and in some cases they can be dramatically different colors while in others very similar. Turquoise Blue (code 3AR/3AS) is a phenomenal non-metallic blue and one of my favorites from the period. It has some of the brightness of Riviera Blue, though in a darker hue. It’s great. I believe there also was an earlier version of Turquoise that was non-metallic and much closer to the blue of Turquoise Blue than the color we see here. 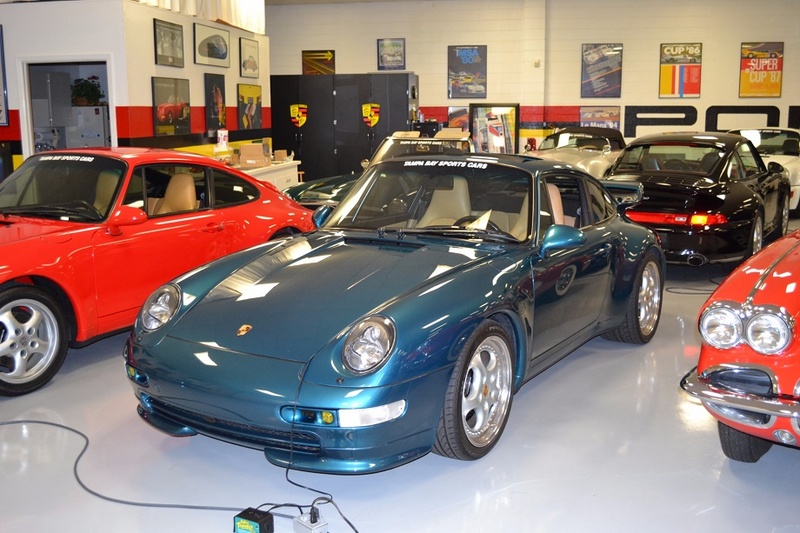 Similar to this 993 is Turquoise Metallic (code 25C), which is a slight variation of this Turquoise Green. The German helps differentiate the two: Tuerkis Metallic vs Tuerkis Perlcolor. Add in the even more green Wimbledon Green Metallic and then we have nearly the whole spectrum for this one type of greenish blue exterior. Porsche certainly knows how to provide options. All you have to do is figure out which one you like best. I’ve mentioned a few times that Iris Blue is one of my favorite Porsche colors on the 3.2 Carrera. This, however, is not that Iris Blue. When the color returned for the 993 it had changed. A lot! 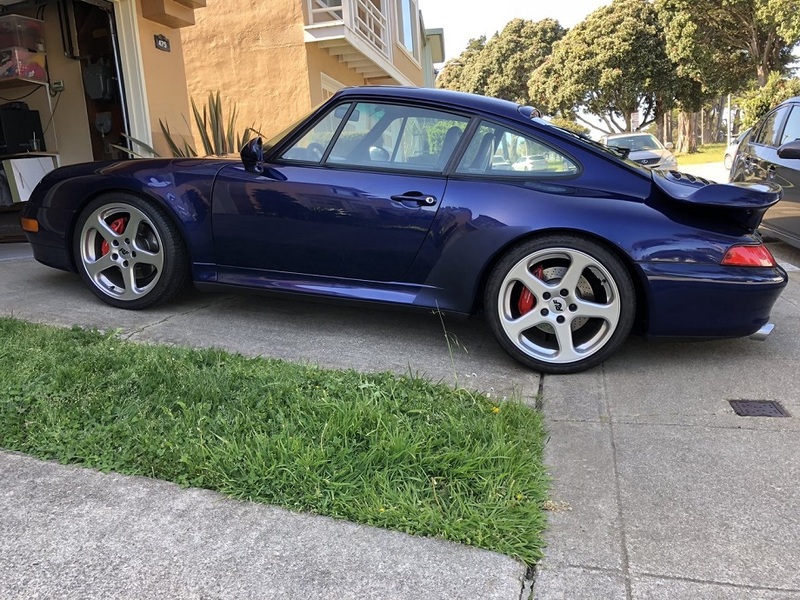 I believe for the 993 it was fully referred to as Iris Blue Pearl, while for the 3.2 Carrera it was Iris Blue Metallic. The pearl is much darker and has hints of purple in it. Metallic is a lovely light blue. Both are very pretty – as evidenced by the example we see here – but in very different ways. Iris Blue Metallic pretty much requires sunlight to look its best. Like many lighter shades of blue its full effect can’t be felt in the shade or when not clean. Iris Blue Pearl, on the other hand, appears to show very well in the shade. I would suspect the purple hues would show most pronounced in the sun, while in the shade it simply appears as a deep, rich, blue. Here where we see it on the curvy, wide, winged lines of this 1996 Porsche 911 Turbo and it really looks phenomenal. Spring has sprung and convertible season is here. I type this as I look at my window to still see snow, but the calendar tells me it is officially spring so I’ll just go with that. What better way to start the warm seasons by picking up a relatively inexpensive roadster that won’t kill you in repairs/maintenance and maybe even make you a couple of dollars if you hold on to it long enough. 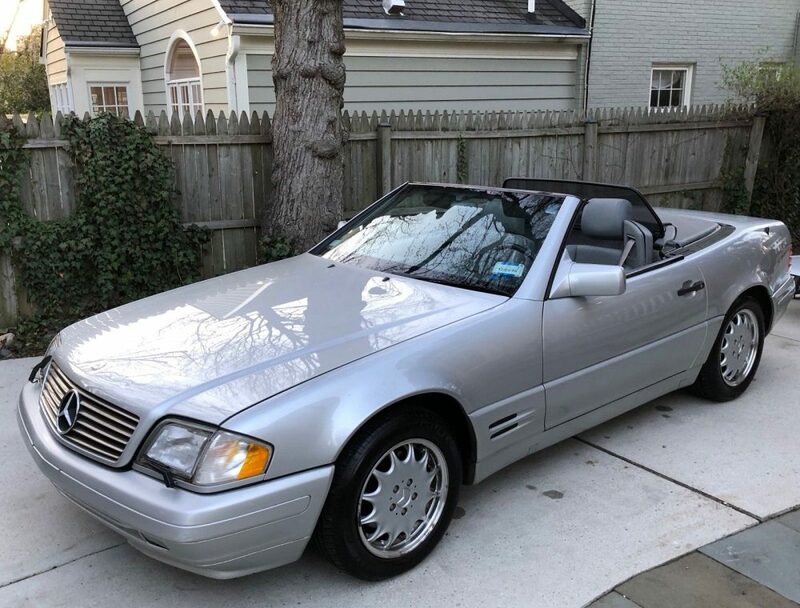 If that is your goal, the R129 Mercedes-Benz SL320 might just be the perfect car. 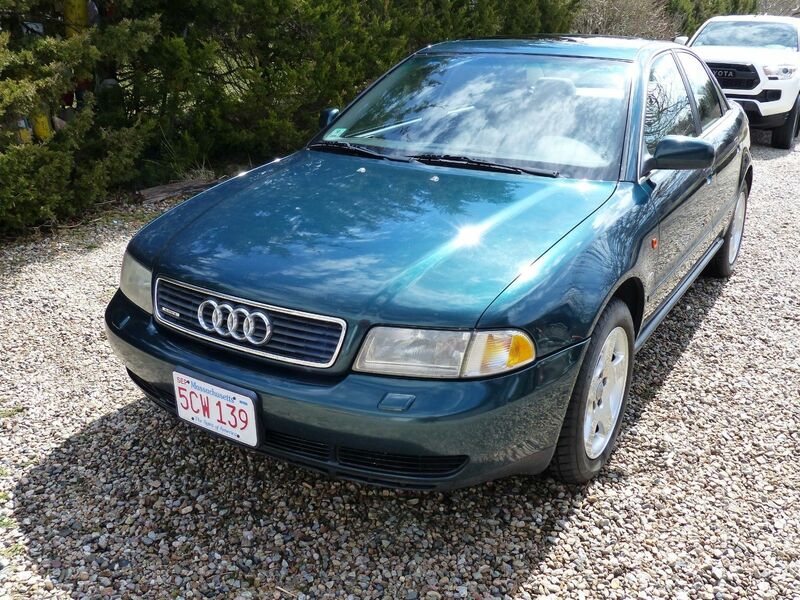 Fortunately, this 1996 up for sale in Maryland checks in with just under 94,000 miles and is a really good deal. How good? In 1996, Volkswagen returned to its roots in the Golf lineup. While the GTI VR6 still grabbed the headlines and enthusiast’s dreams, they re-introduced the 4-cylinder GTI utilizing the 2.0 ABA shared with…well, every other A3 chassis car. 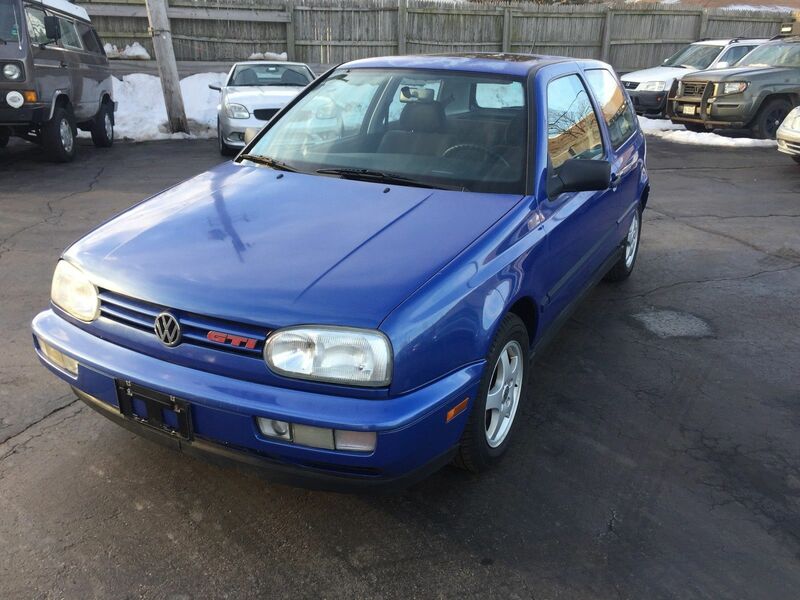 Quickly nicknamed the “2.slow”, the 115 horsepower on tap wasn’t anywhere near the VR6 performance. 0-60 was 9.8 seconds versus 7.2, and the smaller engine never had the upper hand as soon as the key was turned unless you were measuring fuel burned. Consequently, the base GTI was really more of an appearance package, and in that regard it was pretty good looking. The GTI set itself apart from the regular Golf and the Golf Sport it replaced with a new 2-bar grill with GTI badges, twin-chamber headlights and integrated bumper-mounted fog lights shared with the VR6. The signature roof-mounted Fuba antenna also appeared, along with smoked rear lights, 14″ “Flyer” alloy wheels and special interior items. At $16,000, it was hardly cheap at the time. For a few grand less, you could get yourself the class-leading Sentra SE-R which had better tech, better handling and more power. 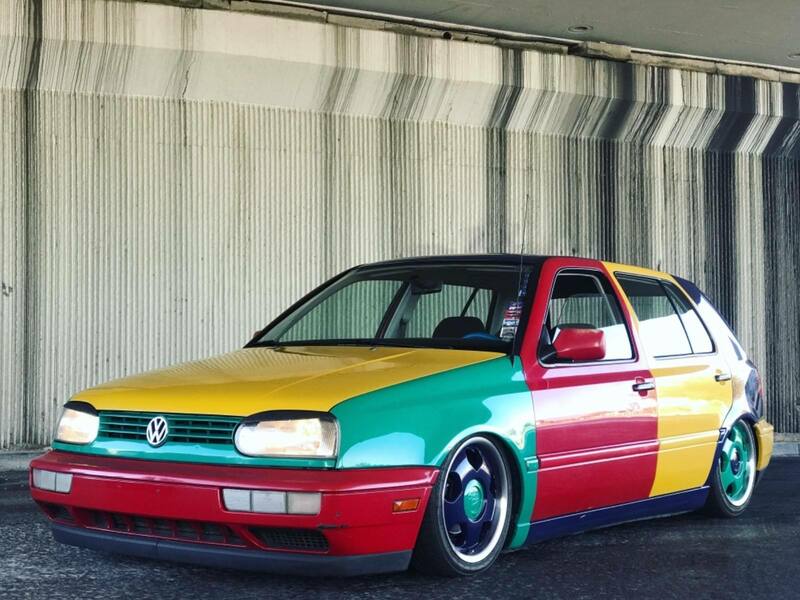 So the GTI made due by living on its reputation, and that meant it felt and looked water-down. 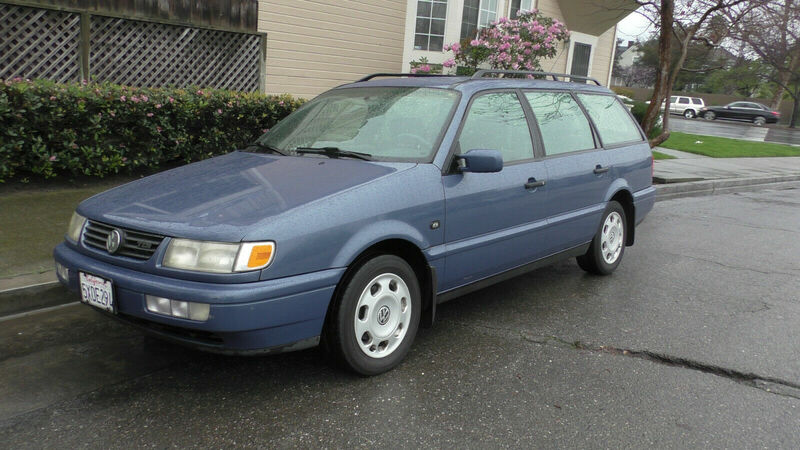 Still, today it’s neat to see a clean example pop up, and they don’t come much more clean than this 1996 with only 19,000 miles. Of course, even though there’s no reserve on the auction, there’s still a price to pay.